Today is International Holocaust Remembrance Day, "an annual day of commemoration to honor the victims of the Nazi era", according to the United States Holocaust Memorial Museum website. This morning, the museum tweeted "How will you honor the victims?". I have been holding on to this blog post since December, but today seems like a good day to send it out. While M.J. doesn't have any relatives ,who lived in Frankfurt, Germany, he did have many relatives, who were victims of the Nazis. This is what prompted my visit to the Judisches Museum in Frankfurt am Main and this blog post is dedicated to the many Frankfurt Jewish men, women and children who were killed during the Holocaust. During our trip to Germany in November, we stumbled upon the Judisches Museum in Frankfurt while walking back along the Main River to our hotel from Old Frankfurt. The museum is housed in the original Rothschild Palace, a large impressive, all white structure. First, it should be noted that the Judisches Museum is one of a pair of museums, which includes the Judengasse Museum, also in Frankfurt. Because of our limited time, we only visited the first, but the second is on the site of the Jewish Ghetto (Judengasse means Jewish Lane) and includes an excavation of part of the area. The Judsiches Museum fulfills it's overall statement of purpose, which is to portray the history of the Jewish people in Frankfurt form the 12th to the 20th centuries. The exhibit I found most compelling was the walk through wooden model of the Judengasse. If you have Jewish ancestors or relatives from Frankfurt, you may find helpful information at one of two museums. The Judisches Museum has an on-site research library. The Judengasse Museum has data with details about the people who lived on the Judengasse as well as names and biographies of Frankfurt Jews, who were deported and murdered. There is a database online at Infobank Judengasse Frankfurt am Main. There are a few things you should know before you visit. If you wear reading glasses, don't forget them! Translations are provided in written format for all of the displays, many of which are text heavy, but the lighting in the museum is very dim. It is not a museum for children, unless your children like to read. All of the displays require a lot of reading. We did not rent the english audio as we did not have enough time to get the most benefit from it, but I assume that would have been helpful. An hour was not nearly enough time to fully appreciate all that the museum had to offer. On the way out I bought a wonderful English guidebook that I wish I had had while going through the museum. You may want to pick one up at the desk where you purchase tickets. Unfortunately, I do not remember if they had other language versions. If you get hungry or thirsty, there is a good quality coffee shop on site. Finally, there are always temporary exhibits at the museum. This was available at an additional cost, which was minimal on top of the $7.00 euros we paid to enter. There is a schedule of events available on the website. It is good to know that there are museums like this in Frankfurt, so that future generations can learn about the history of antisemitism and how it progressed to the point where the Holocaust became possible. 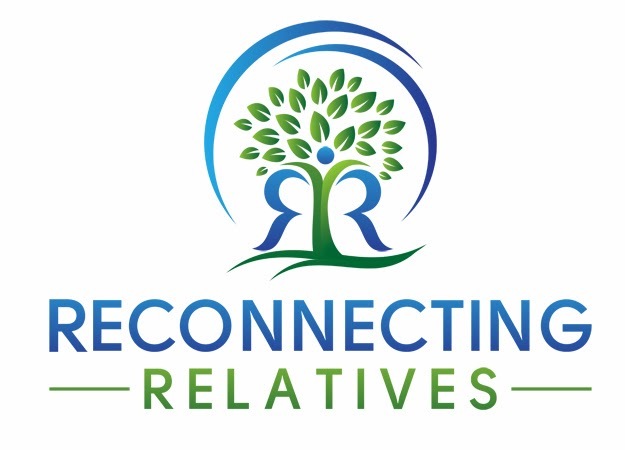 As a genealogist, I strive to remember and help others remember their family history. Thank you to the Judisches Museum for helping others to remember.